A Philadelphia family has some and the U.S. has been chasing them for 70 years. Why? The 2009 Ultra High Relief Double Eagle Gold Coin, at the United States Mint in Philadelphia. 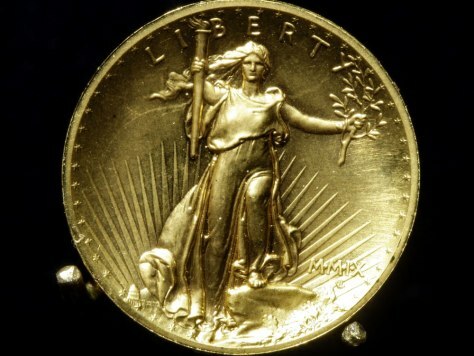 The mint used digital technology to produce the newly issued coin which is a modern version of Augustus Saint-Gaudens' original 1907 Double Eagle $20 gold piece.